On arrival enjoy… Our alluring cottage, with beds made, fire set, cappuccino pods and selection of teas, ready for you to relax and unwind on the verandah enjoying vineyard views. Kick off your shoes and relax at night with a glass of complimentary Port wine along with some delicious chocolate Truffles. 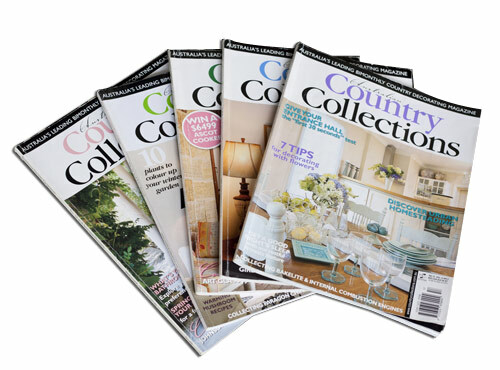 Jasmine’s Cottage features in many Australian Country Collection magazines. Jasmine’s Cottage (accommodating up to 4) is conveniently located next door to Azalea Cedar-Rose (accommodating up to 10) Suitable for family get togethers, re-unions and girls getaway weekends. Call +61 433 656 885 to book your group in. Easy stroll to Reis Creek Cellar door, Lyndoch Hotel, Lord Lyndoch Restaurant, supermarket, The Table Cafe & Wine Bar, Lyndoch Bakery, Gift shops & Art Gallery. Full amount payable upon booking. Please advise of any cancellations as soon as possible. Up to 14 days prior to booking: Refund all monies except a $55 processing fee OR transfer of monies paid to a future booking. Within 14 days of booking: One nights tariff retained OR transfer of monies paid to a future booking. During the booking period: No refund. Your credit card details are held for security only, we do not take a bond. If your booking is for two (not twin share), please use your chosen bedroom. If two bedrooms are used without prior arrangement there will be a charge of $150. If you would like to invite a guest to stay please let us know and we will provide extra food, linen and will adjust your account accordingly. Non-Smoking Accommodation: Smoking is not permitted inside the B&B. Smoking is allowed outside and there are ashtrays provided. We kindly request guests be careful to extinguish butts fully and ensure windows/doors nearby are closed. If smoke is evident inside, an additional cleaning/airing charge of $300 will be applicable. Due care & cleanliness: Although we understand accidents do happen, obvious indiscriminate damage or uncleanliness in the B&B is not acceptable. Evidence of such abuse will result in a $300 excess cleaning charge along with any applicable replacement/repair costs. Want to Book a larger group? If you have a larger group, why not book Azalea Cedar-Rose B&B our beautiful villa right next door? It accommodates up to 10 guests.